Store owner discovers that his workers from across many branches practice buddy punching, causing major payroll loopholes. Buddy punching happens to be practiced by Filipino workers coming from a common recruitment agency. The convenience store owner seeks the help of Rensol to solve their human resource issue of tardiness and buddy punching. Rensol advises hiring branch managers from a separate recruitment agency who could implement store rules strictly to eliminate such unprofessional practice. 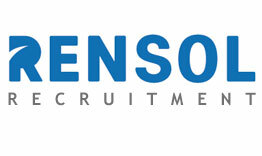 Rensol recruits highly-experienced branch managers for the company who undergone strict recruitment process, track record checking, and thorough deployment orientation. Buddy Punching is a practice when one worker clocks in for another worker on their behalf when one is running late or even absent for a day. While attendance and tardiness issues are common workforce problems; breaching timekeeping records is a human resource management issue that should be addressed before this unprofessional practice becomes a norm, which may cause mild to grave consequences to your business. Buddy punching is time theft. This also amounts to fraud for paying for work which employees did not render. In the United States, 75% of companies lose money from this malpractice. The convenience store owner, during his surprise inspections across many branches, discovers that his staff has been practicing buddy punching. Some staff apparently clock in their attendance even if the staff is running late or is in an entire day off work. Some even clock in extra overtime even if that job is never rendered by the employee. Apparently, the practice has been a norm in many of his branches and his staff has been doing it almost one after another; and they are receiving the salary religiously as stated on their timecard. Assigned branch leaders seem to tolerate their activity as they are also guilty of being buddy punched by their subordinates. Some of them even edit time records and worse, add extra 15 minutes at some dates. All of his staff came from a common recruitment agency. The gravity of time theft out of buddy punching surprises the convenience store owner. 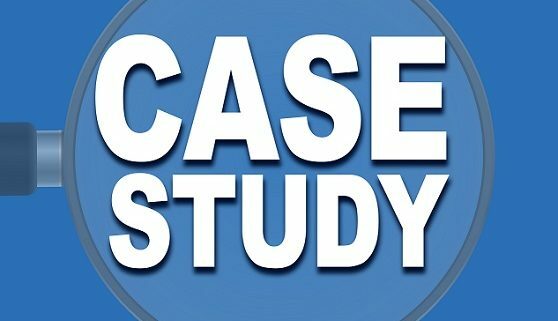 To knock out the unprofessional practice from existing, the owner sought the help of a Rensol Recruitment & Consulting to understand the behavior of his Filipino workers. Apart from employing technologically-advanced solutions for employee time-tracking, Rensol Recruitment suggests proper human resource management to address buddy punching and the negative ‘cooperation’ being practiced in his workplace. 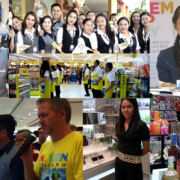 Rensol understands that cooperation among Filipinos abroad is an innate value in their culture. It is a common thing that they help each other in times of need, however, if this cooperation causes harm to their employer’s business, it should be regulated accordingly. As a protocol, committing the same violation once or twice should account for respective warning while multiple-time offenders should be given appropriate disciplinary action like temporary suspension. Rensol doesn’t recommend dismissal or termination of any staff, instead of, suggests employing experienced branch managers who could strictly implement company rules and regulate behaviors of workers in every branch. With Rensol’s proven competency, the owners trust them to source highly-professional and experienced branch managers to all branches of his convenience store. 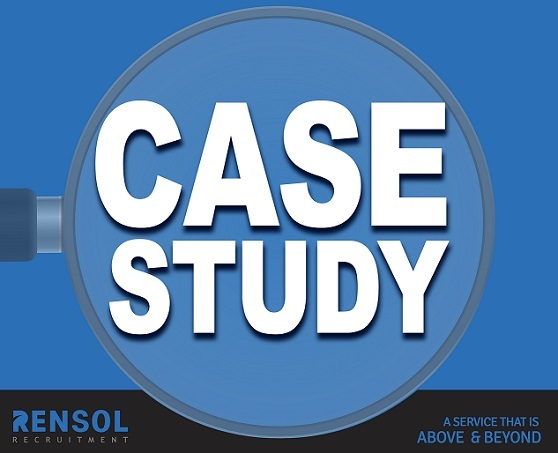 Rensol assures that endorsed candidates have undergone strict assessment of their track record in managing businesses with high standards of professionalism and screen them based on their knowledge of business ethics and their experience of managing staff workers’ behaviors. Chosen branch managers are oriented with how to implement employee manuals effectively and how to employ consequences of violations. Workforce management in a smart and efficient way through effective branch managers is the most cost-effective way of addressing this serious issue. In this way, Rensol competently helps the company knock out the practice of buddy punching and improve punctuality and honesty among workers, as well.